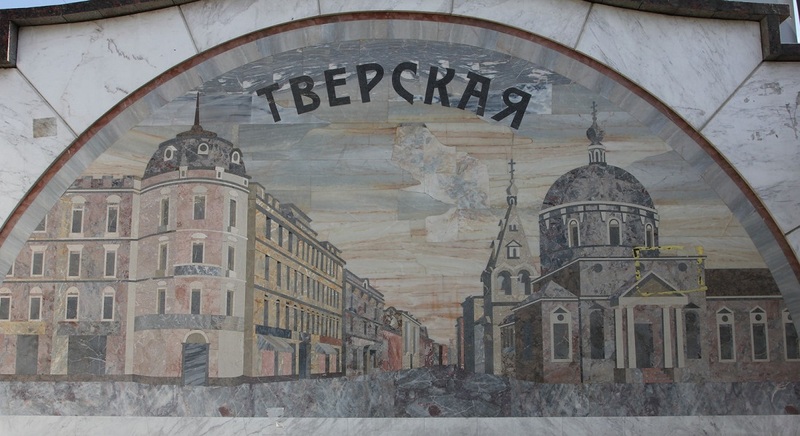 Enter to Tverskaya station of Zamoskvoretskaya metro line will be closed from January 14 to March 13 due to the escalators overhaul. 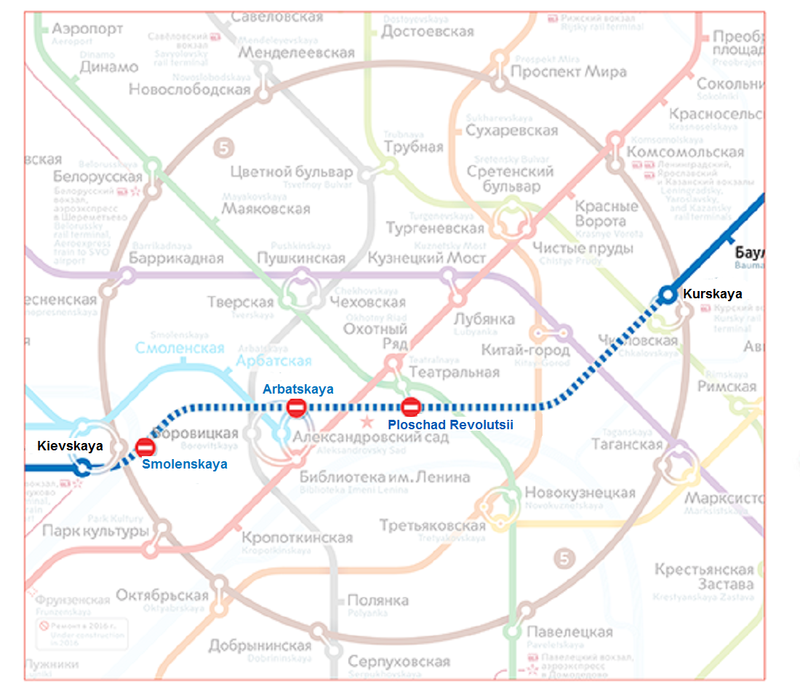 Passengers will be able to get to the station through Pushkynskaya or Chekhovskaya stations. 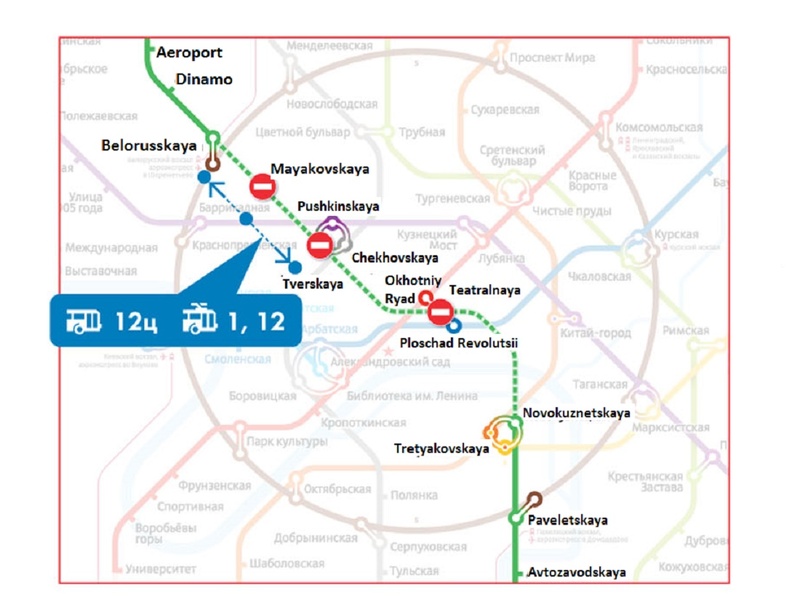 However, Tverskaya will operate in normal mode , escalators will work on exit and transition. According to the press secretary of the Moscow Metro, Andrei Kruzshalin, there shouldn’t be any problems in passenger’s movement, although capital overhaul of the escalators is necessary for safety in the subway. 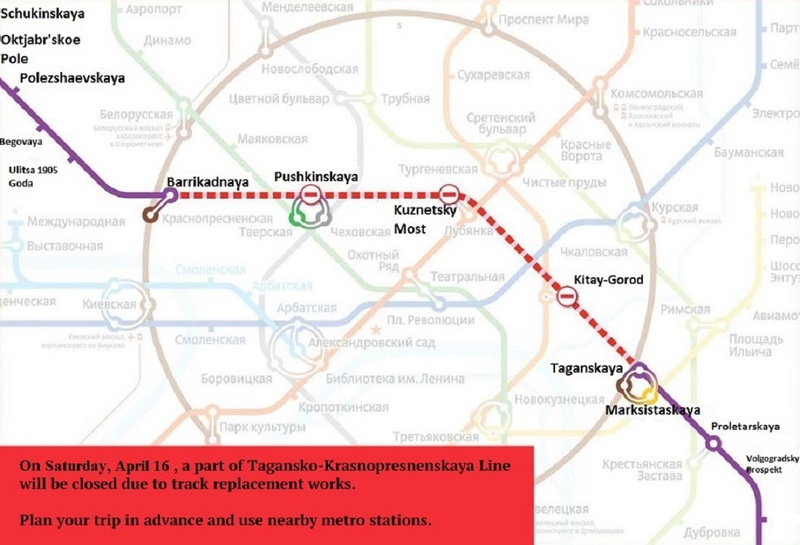 Moreover, Frunzenskaya, Rizhskaya and Baumanskaya stations will be completely closed because of escalators repairs in 2015.